After battling with the whole Galaxy Note 7 disaster, Samsung has finally discontinued production of the device and moved to something else. 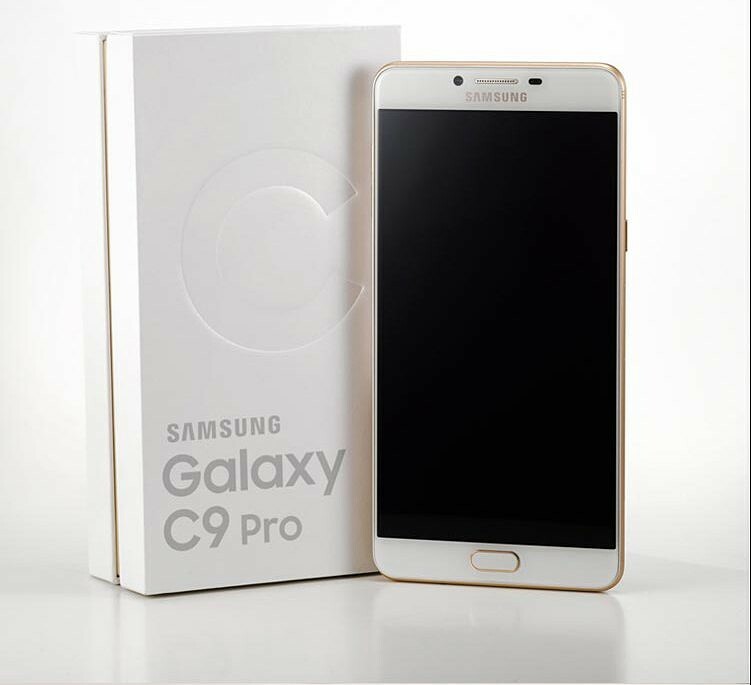 The company has just released the Galaxy C9 Pro which happens to be the first smartphone from Samsung to come with a 6gb RAM. The Samsung Galaxy C9 which has a metallic unibody design features a 6inch Super Amoled Full HD display with a resolution of 1080 X 1920 pixel. It is powered by the recently released Qualcomm Snapdragon 653 SoC with octa-core processor which are devided into four 1.95GHZ Cortex-A72 cores and four 1.4GHz Cortex-A53 cores. And this makes it the first smartphone to be announced with the new SOC 653 from snapdragon. The device runs on Samsung's touch wiz UI which is based on Android version 6.01 Marshmallow out of the box. It has a total of 6Gb RAM which is the first of its kind from Samsung and it also has a 64gb internal storage which can be further expanded through the sd card slot with up to 256gb sdcard. The phone comes with a substantial 4,000mah lithium ion battery which supports Quick charge and also features USB Type-C. The front and rear camera are both equipped with 16mp camera and both lenses feature a wide f1.9 aperture. 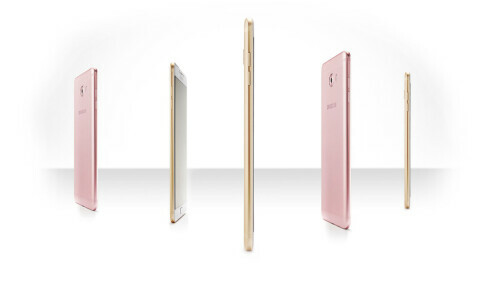 The Samsung Galaxy C9 pro will be available in Gold and Rose gold and both colours will feature a white front. 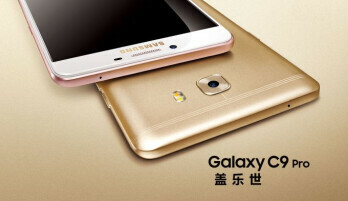 The phone is now available for preorder in China at CNY 3,199 (~$475) and sales is expected to begin 11th November. But there is no guarantee that the device will be available globally.